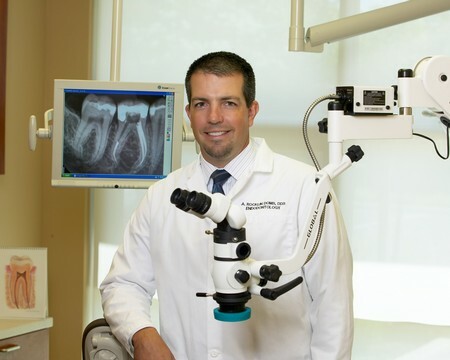 In addition to dental school, endodontists receive 2 or more years of advanced education in this kind of treatment. They study root canal techniques and procedures in greater depth, for diagnosis and treatment of more difficult cases. For this reason, many dentists choose to refer their patients to endodontists. 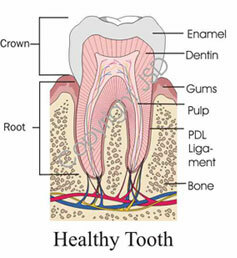 Once endodontic therapy is completed your tooth may need to be examined periodically. This allows us to make sure the tooth has healed or is healing properly. You will be sent a notice in the mail when we feel it is appropriate to reevaluate the area. 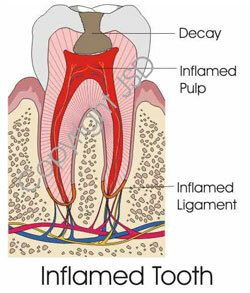 Since an abscess may take 2 years to heal, our office will reevaluate the tooth for possibly 2 years.